Welcome to Underwater Vision! 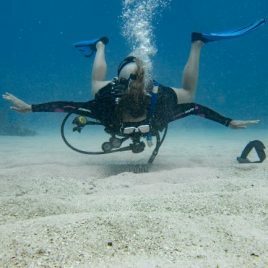 Book your diving today. 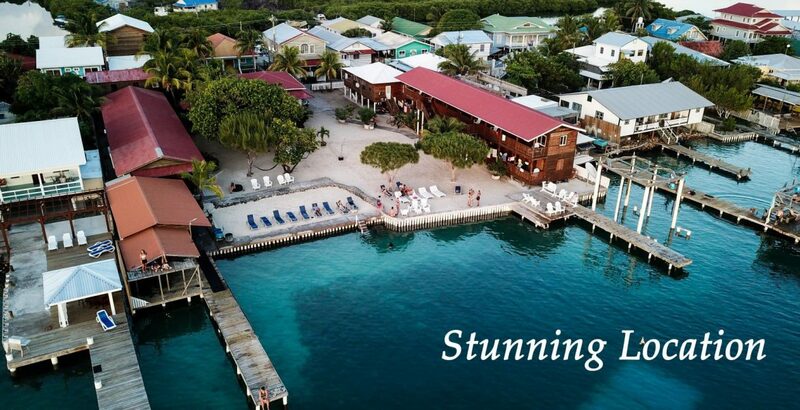 Underwater Vision is a spectacularly located, award-winning PADI Instructor Development Resort on Utila in Honduras, offering accommodation to fit every budget. 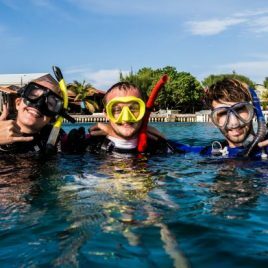 Beside accommodation we offer world-class PADI diving instruction as well as Package Deals available for all levels of experience. Whether you are new to diving and want to test the waters with a PADI Discover Scuba Diving (DSD) experience, want to become a certified scuba diver with the PADI Open Water Diver course or want to continue your scuba dive training and education, Underwater Vision offers PADI Scuba Diving courses from beginner to the professional levels with incredible PADI Divemaster Internships and PADI Instructor Development Course and beyond. 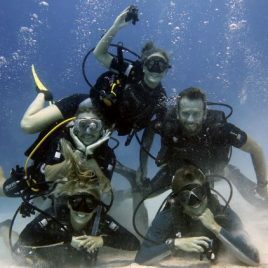 Our highly trained team of PADI Professionals are multi-lingual and committed to imparting their passion for the sport of scuba diving and their dedication to safety to all of our students and guests. 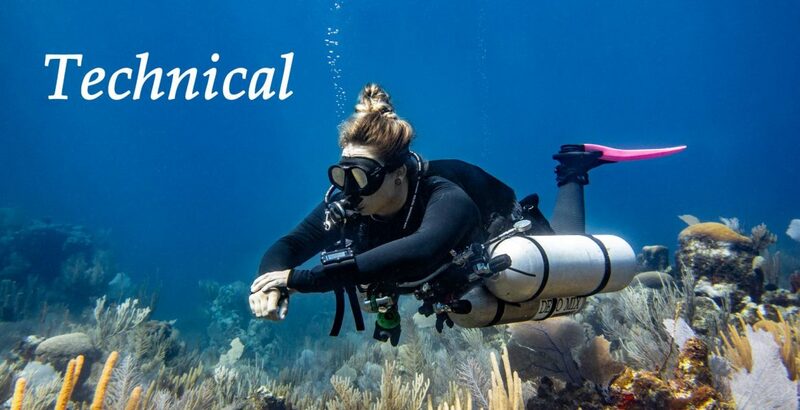 Utila is an ideal tropical destination for both certified and beginner divers alike with package deals available for Certified Divers, PADI Scuba Diving Courses and for those who wish to Go Pro!The unique atmosphere and magnificent location of Underwater Vision will have you wishing for a longer stay and making plans for your return! 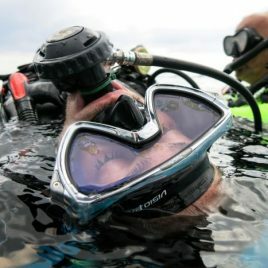 Find out more about Underwater Vision. 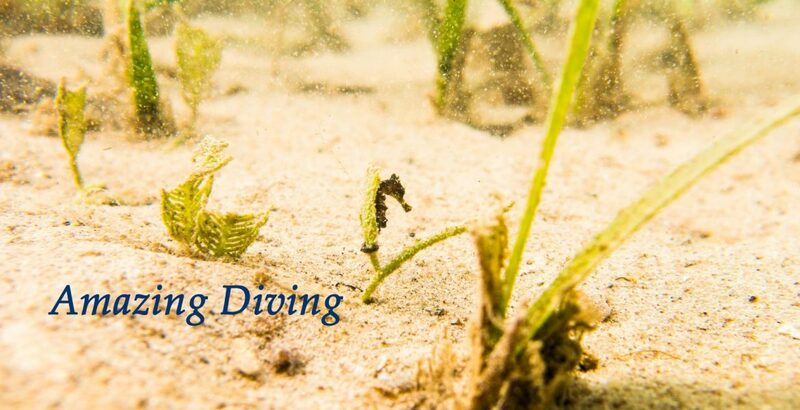 Have you fallen in love with diving? Do you find it hard to imagine going to work every day wearing more than shorts and a bathing suit? Want to stay in the tropics? 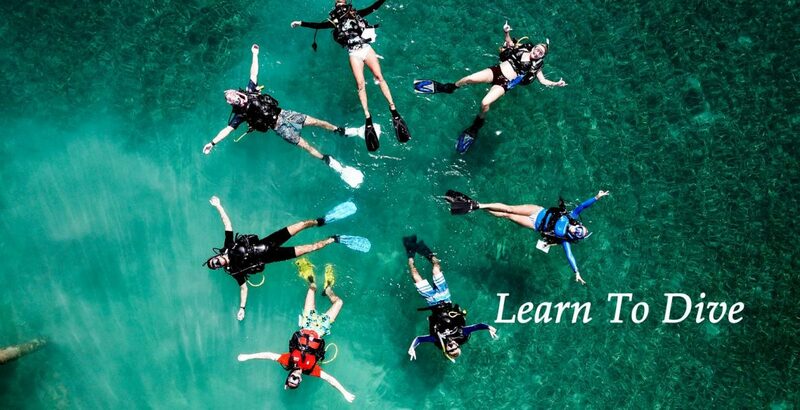 Want to make a living doing something you are passionate about and continue to dive daily? 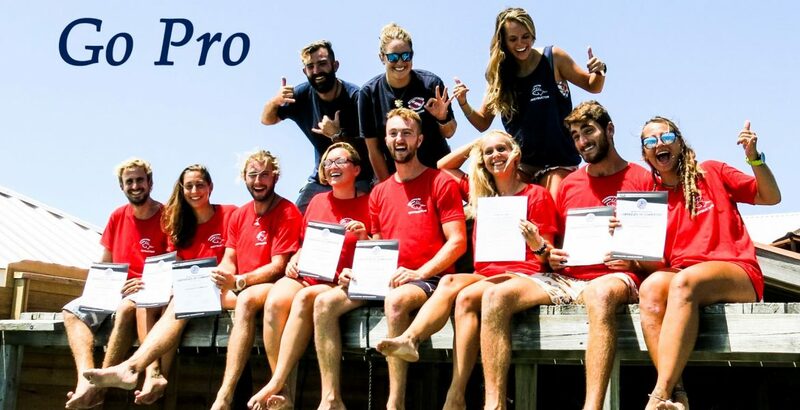 Take the first steps toward a rewarding career in scuba diving by enrolling in the Divemaster Training internship program at our award winning PADI Instructor Development Centre.